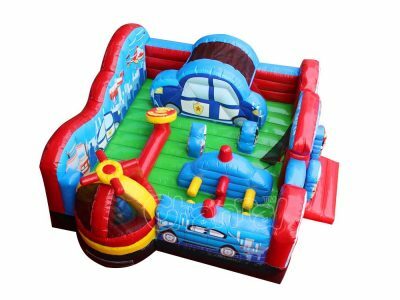 Toddlers, babies and little children can have the same enjoyment from inflatables as bigger kids have. 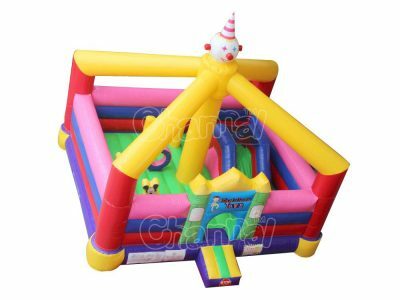 Toddler inflatables are the solution, these inflatable structures are designed for toddlers to explore and have fun. 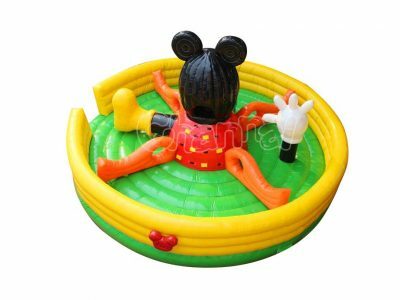 So what kinds of inflatables can a toddler enjoy with his/her parents? 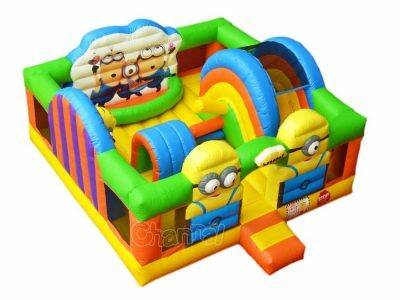 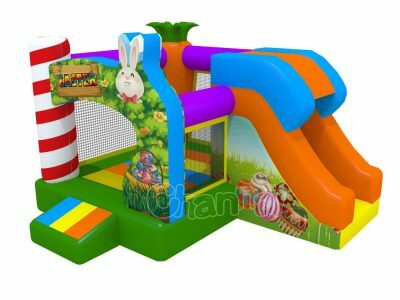 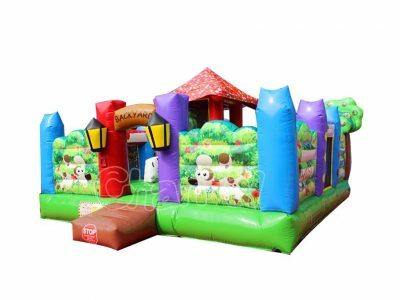 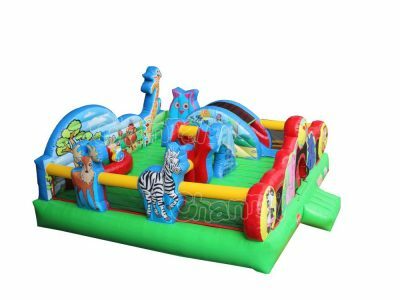 There are small bounce house w/ slide, small inflatable interactive playground with several fun areas, like small slide, ball bit, crawl, game zone, etc. 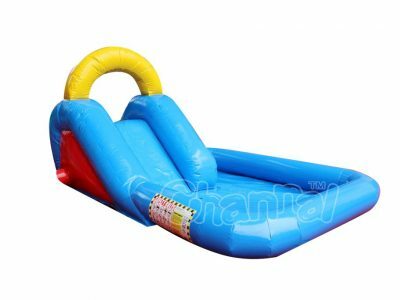 Channal Inflatables is a toddler inflatable manufacturer you can totally trust. 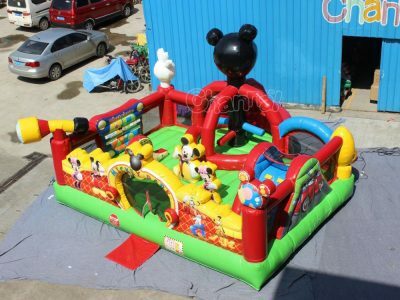 Contact us for any units you interest or you wanna a custom work. 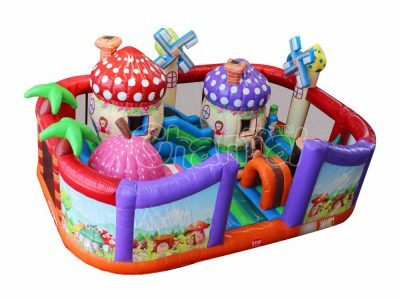 View Cart “Cartoon Mushroom House Inflatable Village” has been added to your cart.